Aluminium divisions in the offices from RAESA. 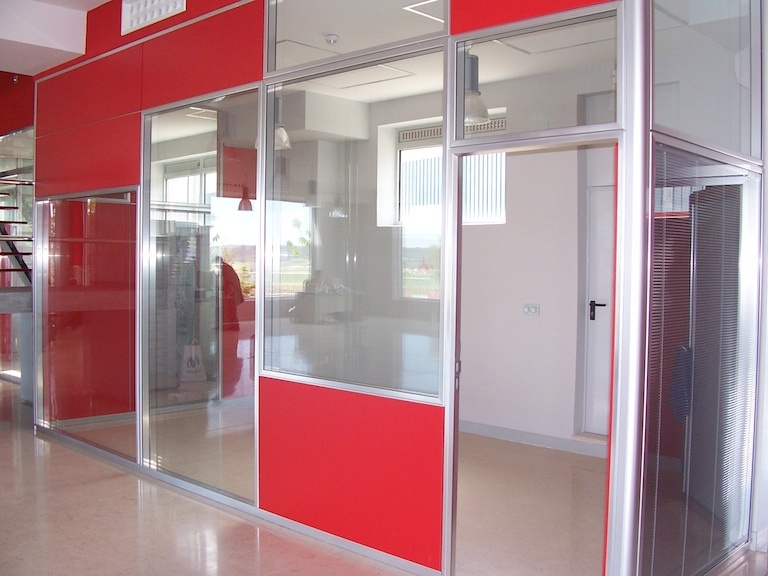 RAESA manufactures profiles used for office divisions in diaphanous plants to create spaces, offices or boardrooms. This kind of solution can be totally dismounted and it brings a great flexibility in the distribution of space, allowing a redistribution when the client demands it and a different office division by only redistributing the previous divisions, as well as first-class external appearances. You can contact us to receive more information.